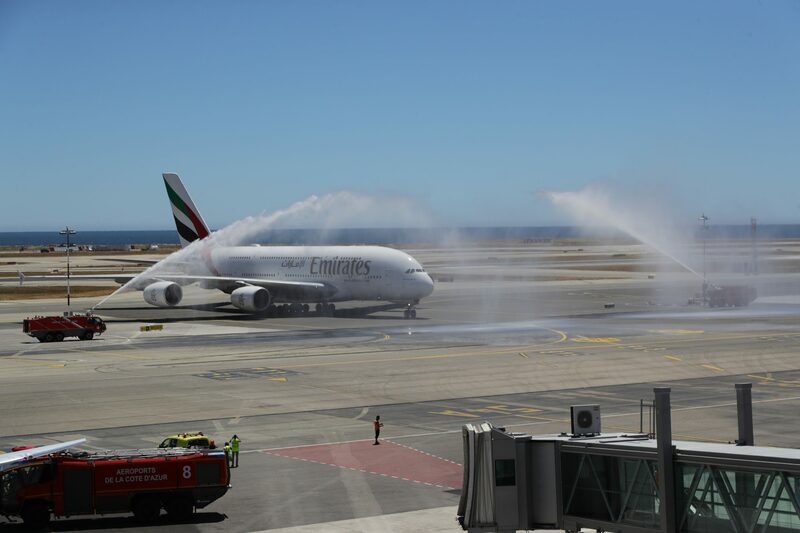 NEW: Has the UAE Government and Emirates Just Confirmed Any Future Airbus A380 Deals Are Dead? 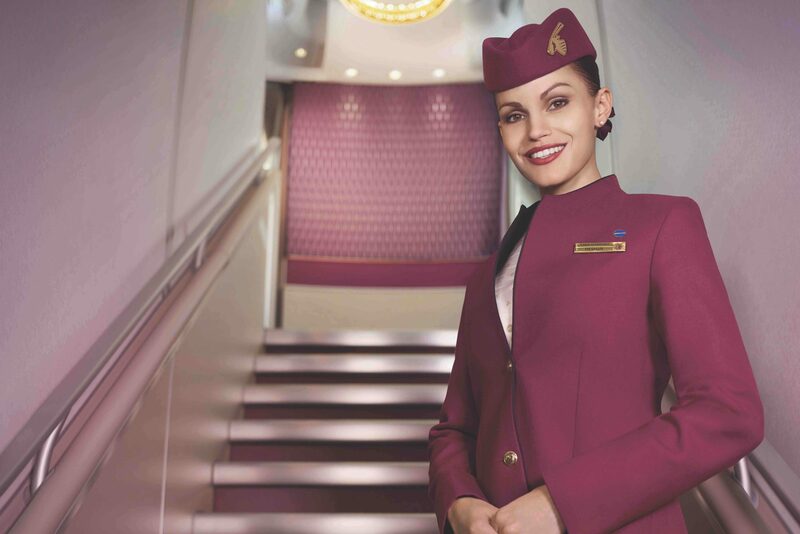 Can the New Emirates First Class Suite and Refreshed Cabins Really Be Considered a “Game Changer”? 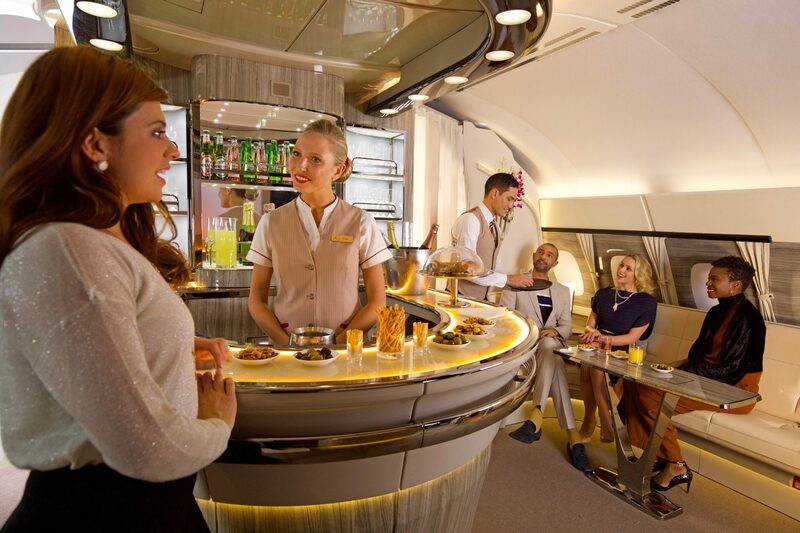 Update: Why Does Emirates Separate Cabin Crew By Class of Travel? Could a Policy Change Be Coming? Does Emirates Have a Steroid Abuse Problem Among its Cabin Crew?